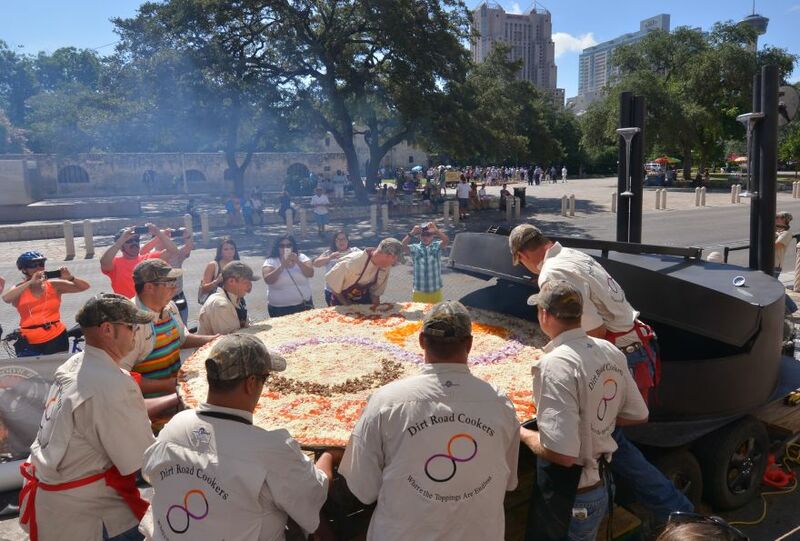 On August 20, The Dirt Road Cookers, a group of eight Hondo, Texas-based caterers broke the Guinness World Record for world's largest commercially available pizza--46.64 square feet/100 pounds. I'm mentioning this not only because I'm excited about the thought of a gigantic pizza (which I am), but because of the press that the group gained because of it. While it's fantastic that The Dirt Road Cookers achieved their goal, they probably would have garnered almost as much press even if they had simply attempted to break the record. My point being that you can create your own press frenzy by attempting a similar feat. So which pizza-related record could you break? Here are a few that have been set that you may consider attempting (there's one on the list that seems pretty doable). Largest gluten-free pizza - 32"
Any look possible to you? If you had to choose one for your team to attempt, which would it be? Let us know in the comments below. 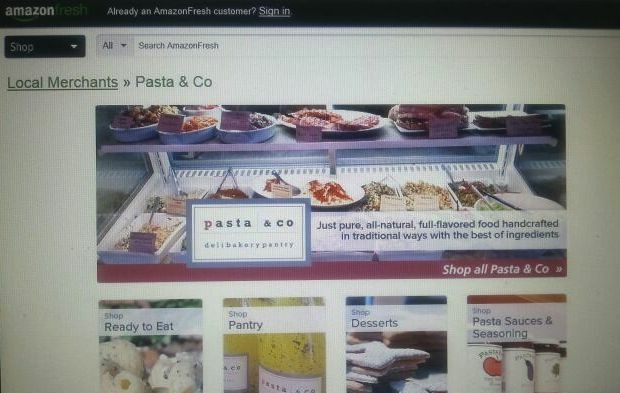 Have you been following the growth of AmazonFresh, Amazon's fresh food delivery service? It started in Seattle, moved on to Los Angeles in June of this year, and is now rumored to be building an outpost in New York. In Los Angeles, they promise free same-day delivery if ordered before a specified time (overnight in the Seattle market). 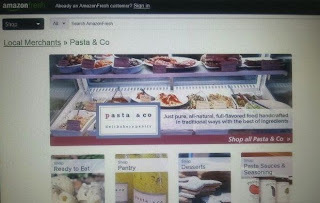 So far, there aren't many pizzerias signed up with the service (it appears that merchants are hand chosen by AmazonFresh, so you may have to wait for the phone to ring instead of seeking them out), but the ones that are participating are offering items such as pasta, sauces, desserts, and other items that ship well. Because this is a fairly new service being touted by Amazon, which will tie into its other popular services, if you are chosen to be on the site, it could be a great way for you to benefit from the marketing dollars that Amazon is putting behind it. In the meantime, why not think about some of the items you can offer for sale in store or on your website--jarred sauces, T-shirts, homemade salad dressings, etc.? 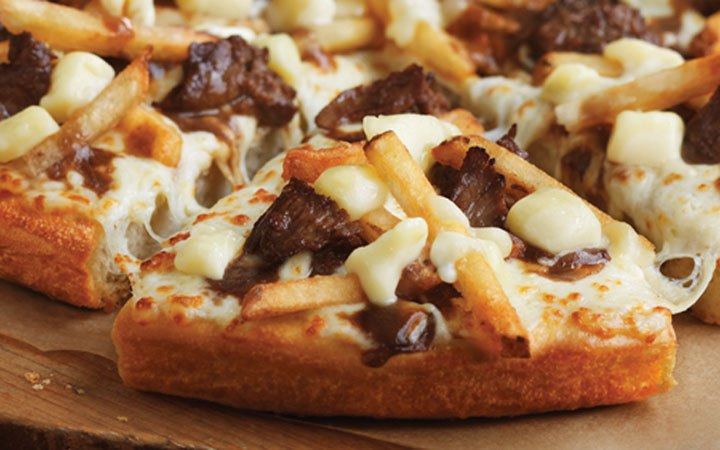 Consumers love to bring a taste of their favorite pizzeria home with them.